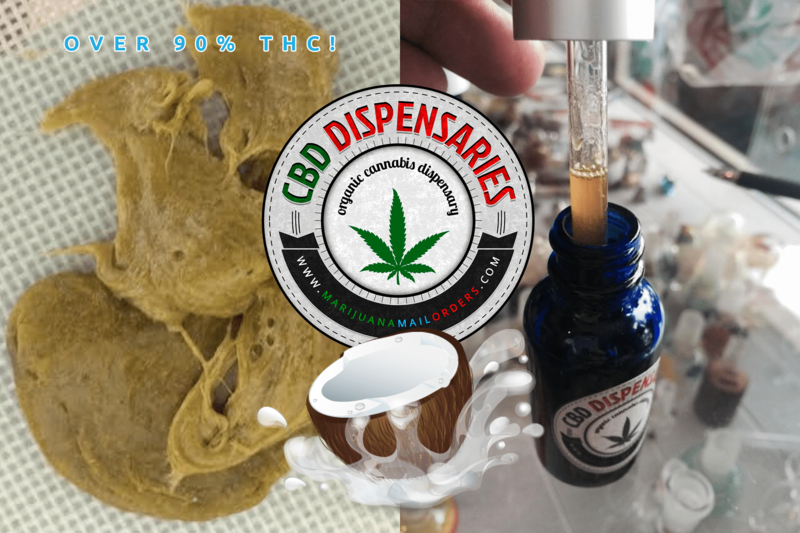 Our Decarboxylated Cannabis Oil is made pure cannabinoid extracts (BHO), and from your choice of cannabis available through our online store. Rick Simpson recommends using 1 pound of marijuana to extract 48-60 grams of oil based on a 3-4 gram per 1 ounce extraction rate. Our cannabis extract is over 90% pure THC. Choose your own strength. 4 grams of our finest decarboxylated BHO oil infused with organic coconut oil. Contains 4 Grams of BHO/26 Grams Coconut Oil. 8 grams of our finest decarboxylated BHO oil infused with organic coconut oil. Contains 8 Grams of BHO/22 Grams Coconut Oil. 16 grams of our finest decarboxylated BHO oil infused with organic coconut oil. Contains 16 Grams of BHO/14 Grams Coconut Oil. 28 grams of our finest decarboxylated BHO oil. Contains 28 Grams of BHO. Over %90 pure cannabinoids made from our finest Indica strains.